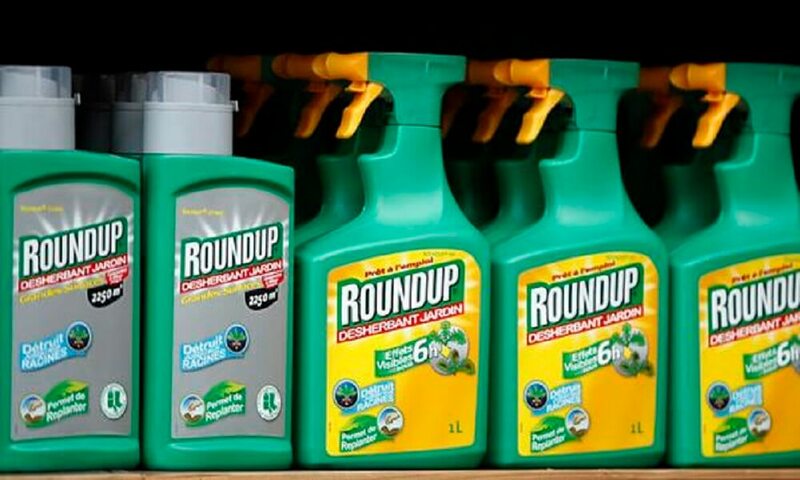 In Germany, for example, retailers have started removing glyphosate herbicides from their shelves, with one state protection minister calling for a ban on the use of the chemical by the general public. 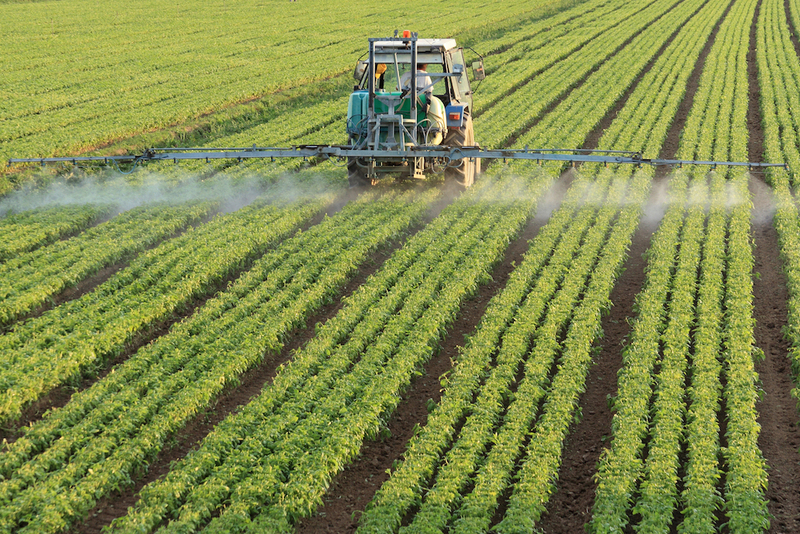 “This pesticide should not be found in gardens, parks or on children’s playgrounds. I also do not think use in private gardens is appropriate,” explained Lower Saxony’s consumer protection minister Christian Meyer. However, German government safety officials recently declared it safe. A report from the German Federal Institute for Risk Assessments (BfR), seen by the Guardian, found “very limited evidence of carcinogenicity” in mice exposed to glyphosate and recommended its reapproval. 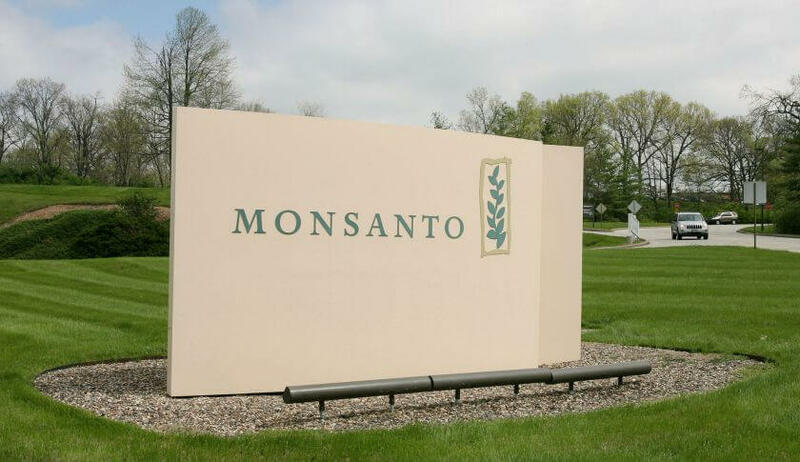 Bestselling weedkillers by Monsanto, Dow and Syngenta could be removed from shops across Europe by July, after an EU committee failed for a second time to agree on a new license for its core ingredient, glyphosate. Arrogant empire-building. A drug company wants to pepare your dinner. 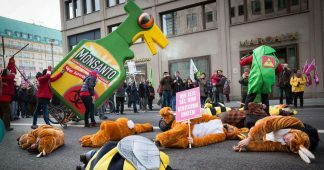 LONDON/FRANKFURT — Bayer’s takeover approach for U.S. rival Monsanto triggered an investor backlash on Friday, with one of the German pesticides and drugs company’s major shareholders calling it “arrogant empire-building”. 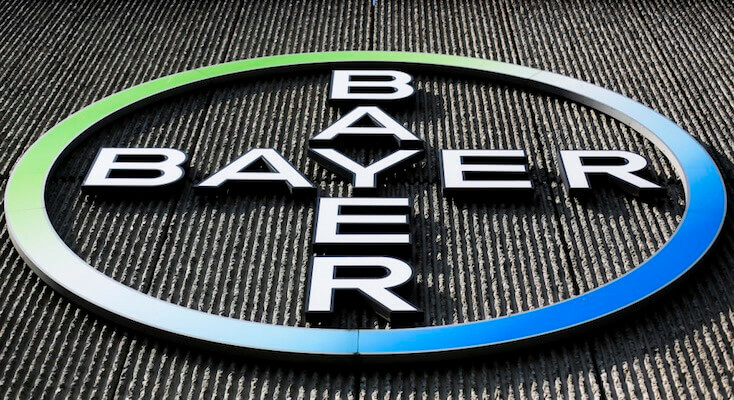 Investors are nursing losses after an 8.2 percent fall in Bayer’s share price following news of its bid, which John Bennett of Henderson Global Investors, described as an “immediate destruction” of shareholder value.